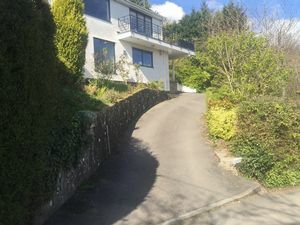 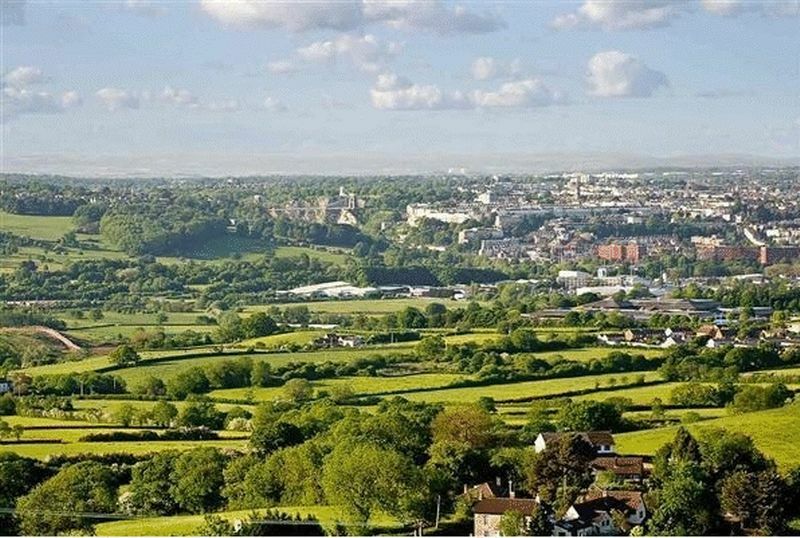 Available May/ June 2019 Louantha commands a fantastic position within the sought-after village of Dundry just south of Bristol city centre. 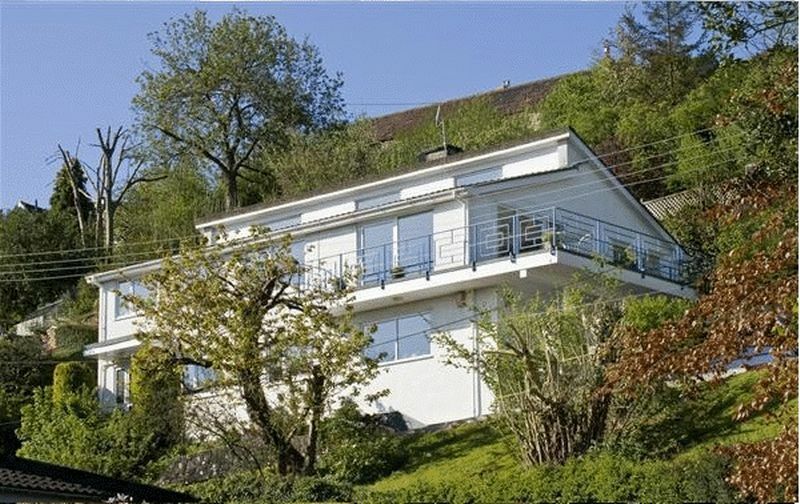 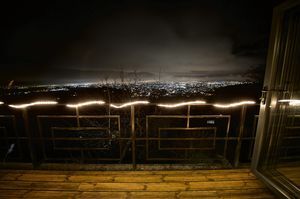 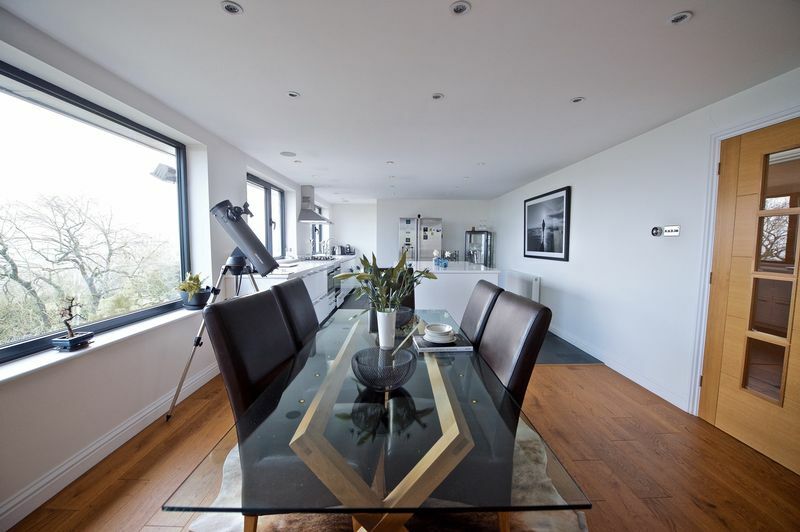 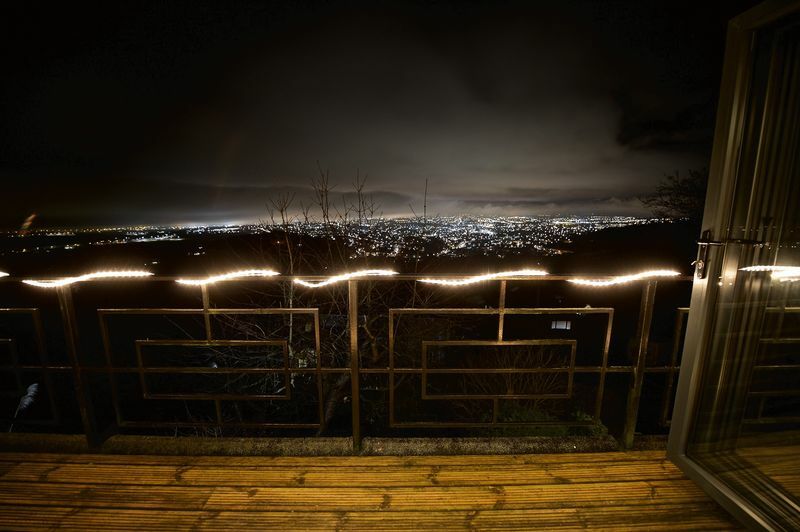 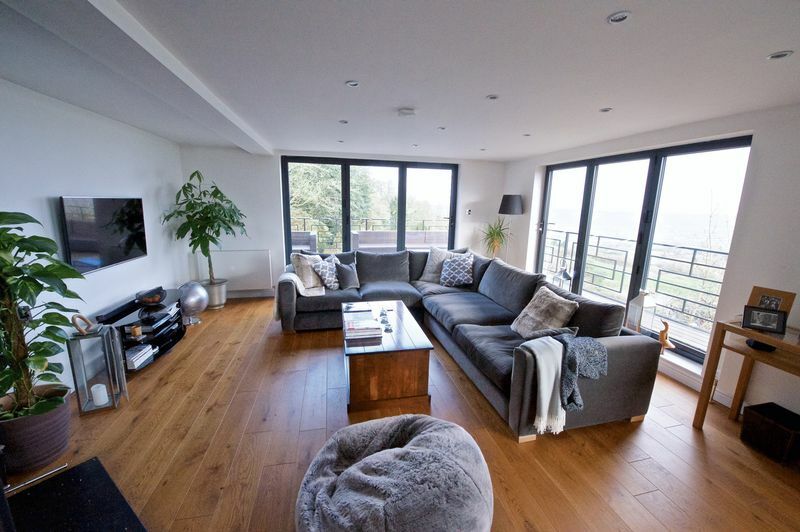 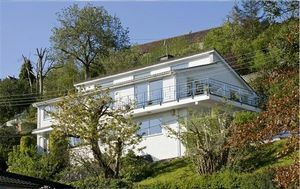 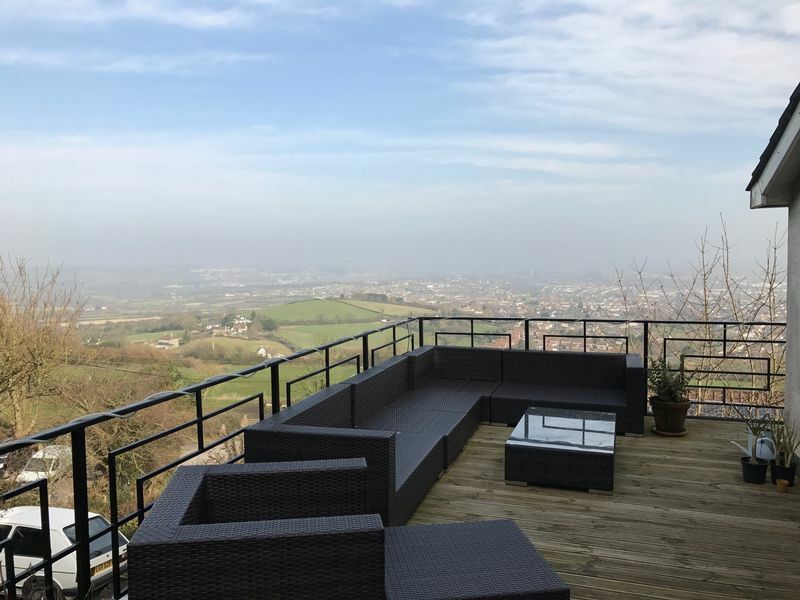 The property enjoys some of the best views of Bristol, you can see both Severn Bridges, the Clifton Suspension Bridge, The Welsh Hills and the Malverns. 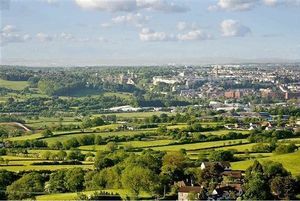 Using the new Avon A370 to A38 link road, this property is accessible within 20 minutes from Bristol City centre and Clifton Village. 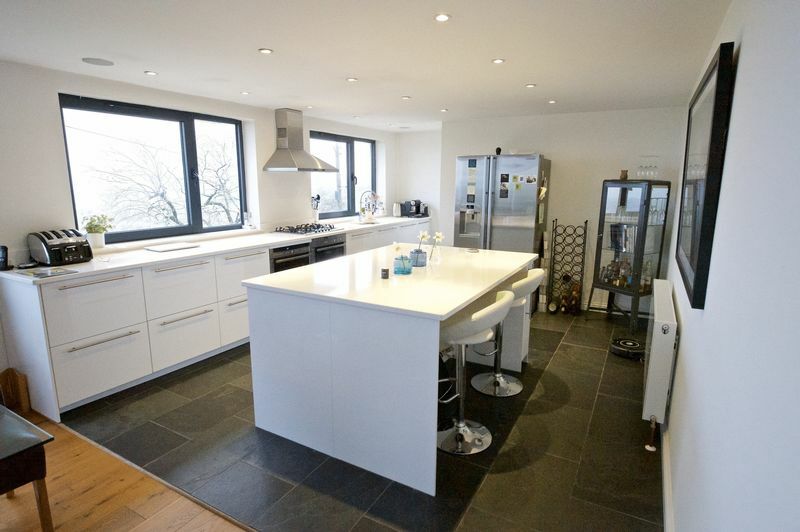 This superb furnished 3 double bedroom house has been completely refurbished to a very high standard by the present owners and is now offered to rent as a super family home. 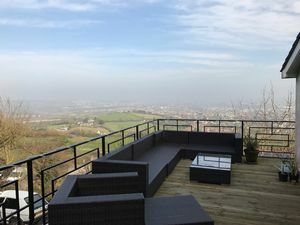 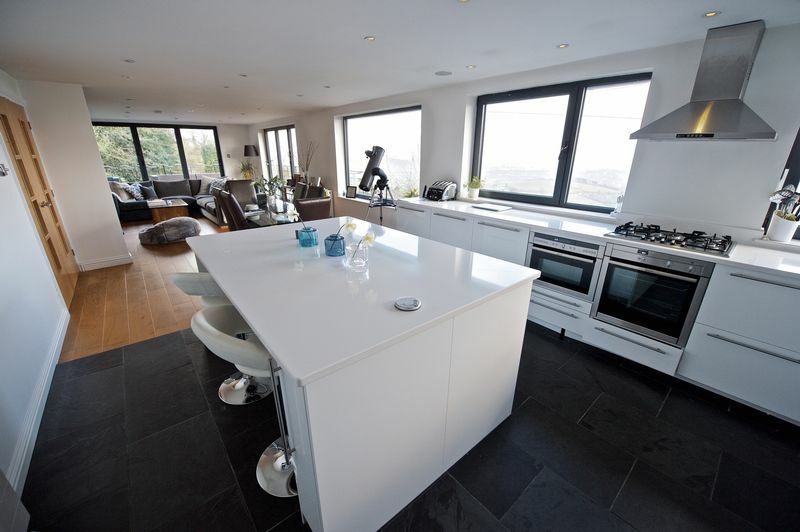 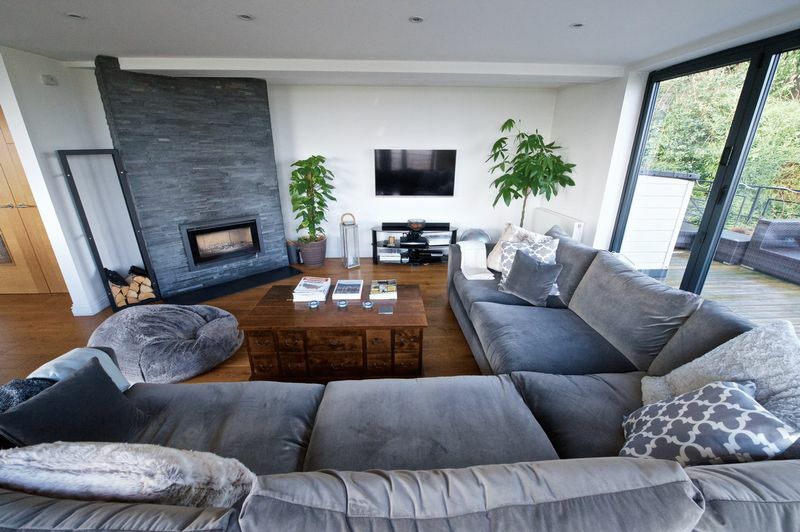 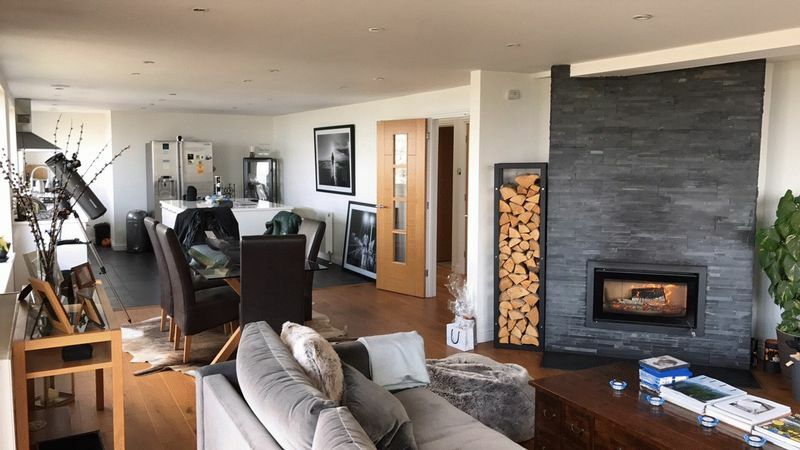 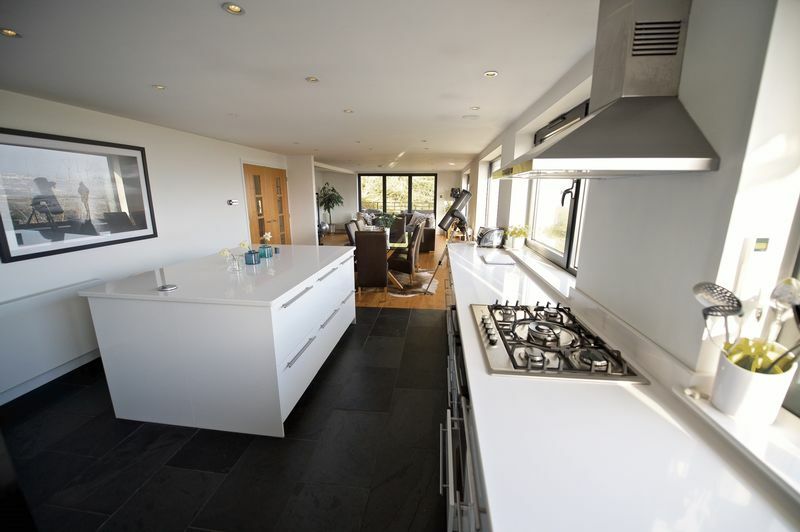 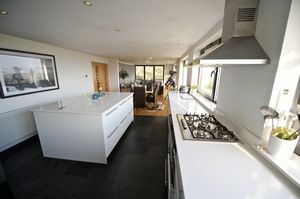 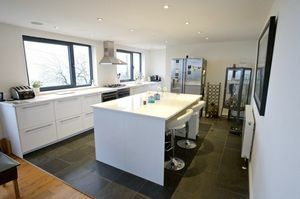 The property offers a stunning open plan lounge, kitchen and dining room with floor to ceiling windows and breathtaking views, 800 feet over the city - a spacious area that’s perfect for entertaining. 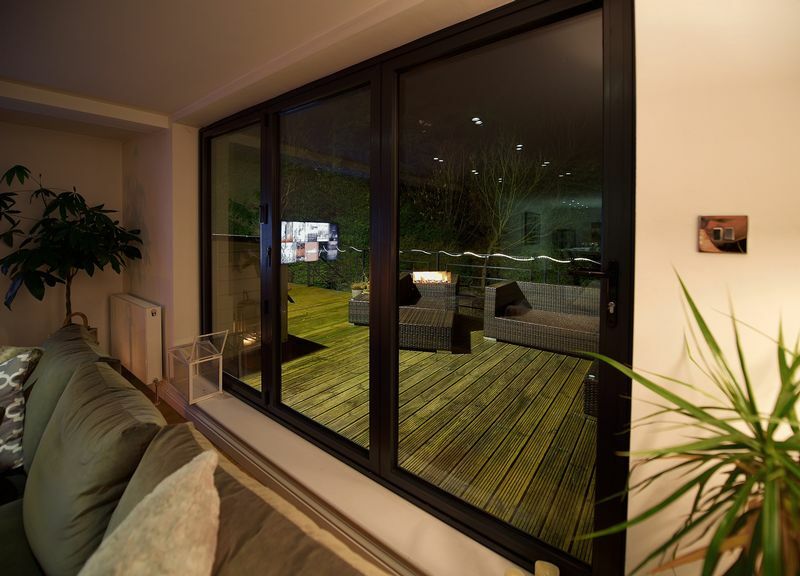 The lounge and master bedroom have bi-folding doors which allow easy access to the large wrap-around balcony, taking full advantage of the elevated position. 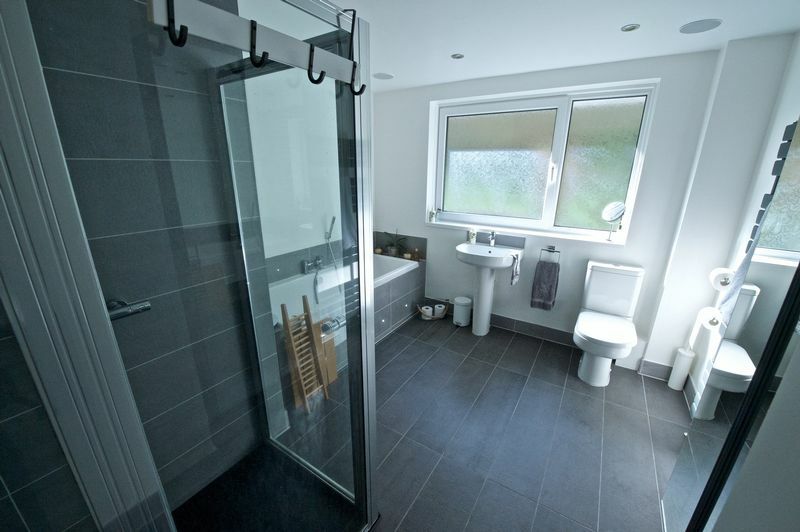 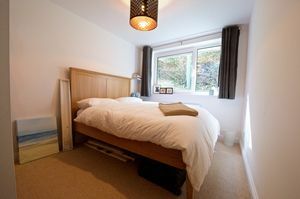 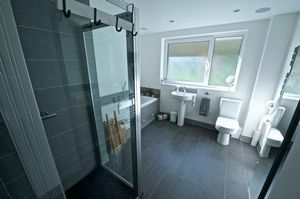 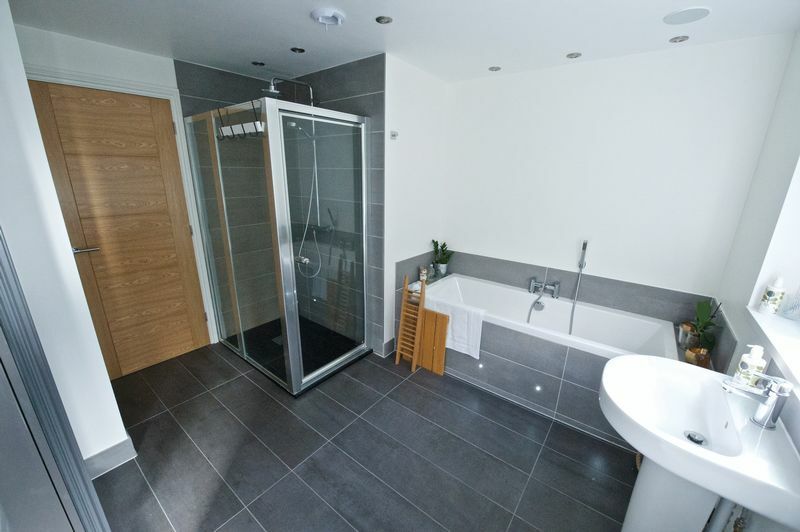 There are a further two double bedrooms and a family bathroom on the first floor. 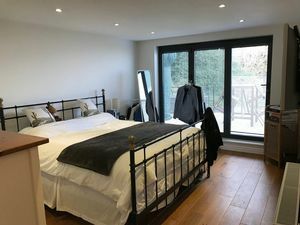 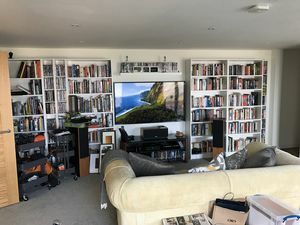 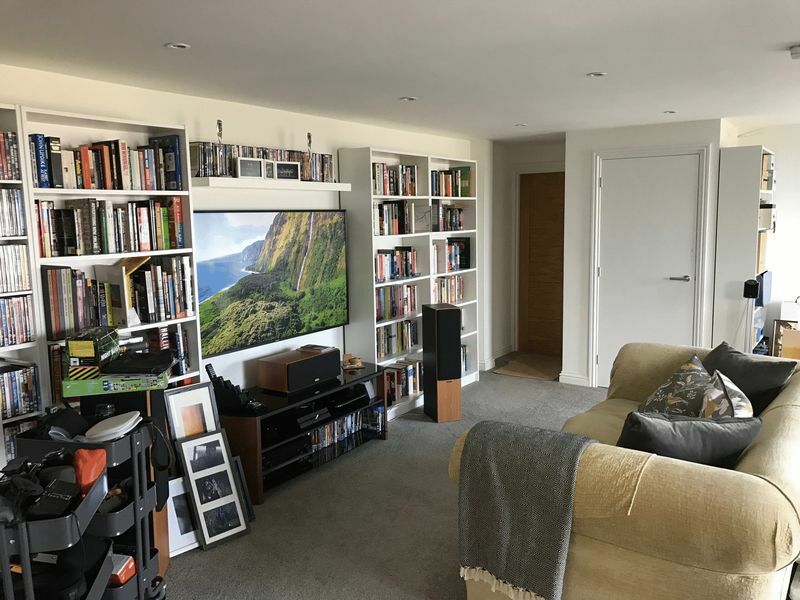 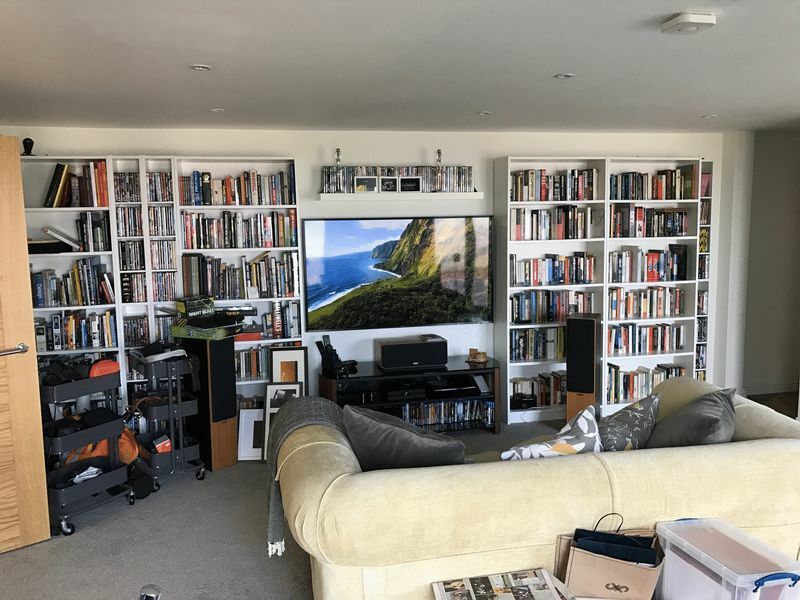 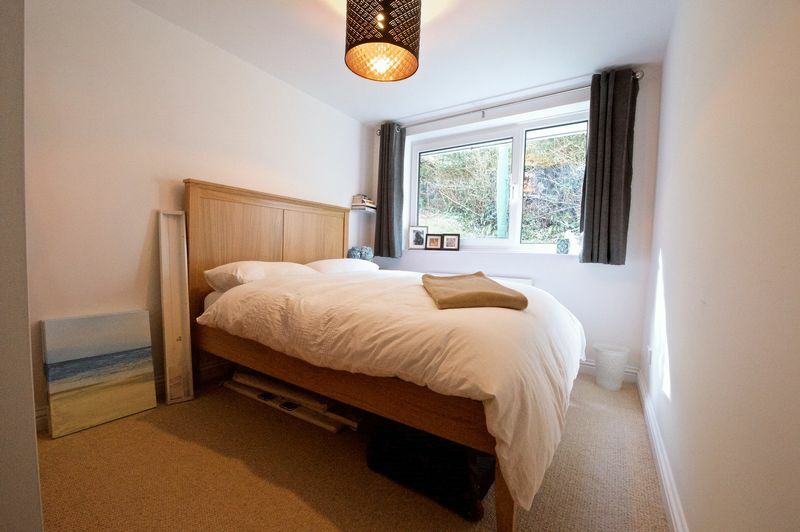 The ground floor has a w/c, double garage and a large cinema room and study which could also be used as a studio, home office or an extra bedroom.